Christmas tree ornaments and candles, simple crafts and small indoor plants are so gorgeous that you can decorate with them your indoor window sill, adding more festive accents to Christmas and New Years Eve party decor. Winter inspired snowflakes and snowmen, made of fabrics, wood or paper are excellent decorating ideas for Christmas and New Years Eve party. Christmas lights and wreaths, miniature Christmas trees and seasonal flowers bring magic into winter holiday decorating ideas and fill your home with festive spirit. 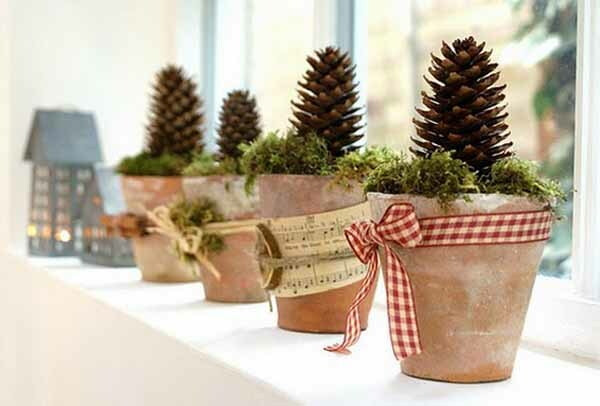 There are many different window sill decorating ideas for Christmas and New Years Eve party. 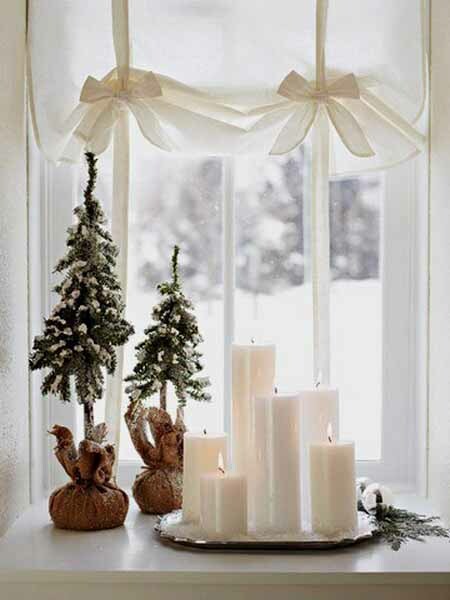 Garlands and cookies, candies and jingle bells are amazing winter holiday decorations for a window sill. A fun way of enjoying Christmas spirit is discovering how people make their windows glow and what they put on their window sills for Christmas and New Years Eve. Seeing various window sill decorating ideas helps find perfect for your home window sill decorating ideas and add a unique and personal touch to your home Christmas and New Years Eve party decor. 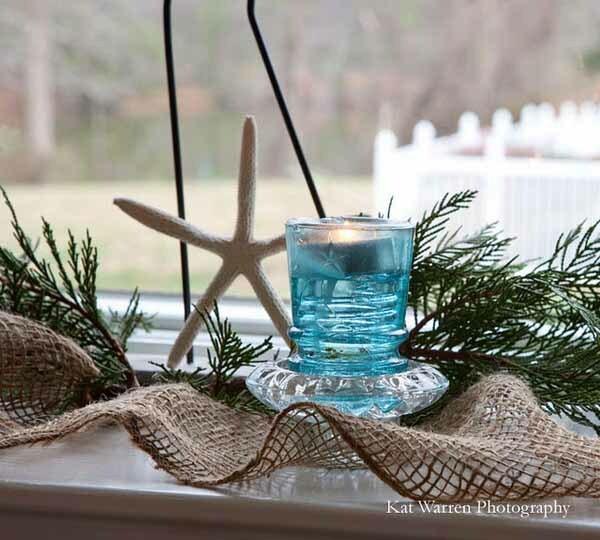 Window sill decorating is a way to send kind feeling and warmth of the winter holiday glow to those who away from home and friends, spending the holidays at college or in the barracks. Beautiful winter holiday decorating is one of the best activities before Christmas and New Years Eve party. 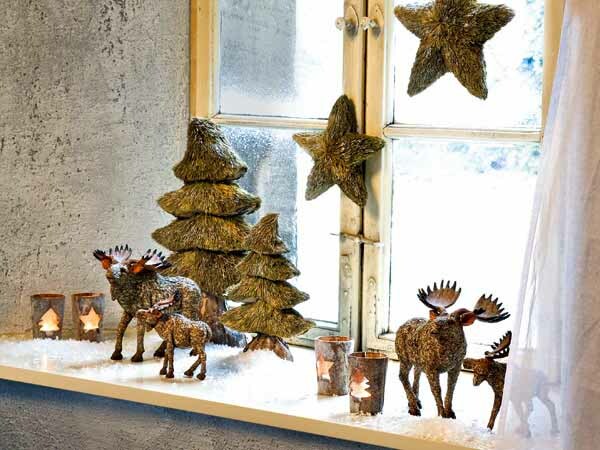 Blending old Christmas decorating tradition and modern style dresses up your indoor window sill in its best. Creating the focal point on your window sill spices up any room and outdoor Christmas decorating, pleasing visitors with festive and warm decorations. Creative, bright and glowing window sill decorating ideas compliment your winter holiday home look, adding charming colors to Christmas and New Years Eve party decor. Christmas tree ornaments and candles, simple crafts and small indoor plants, snowflakes and snowmen, made of fabrics, wood or paper, large and small brass bells at the ends of red, white and green holiday ribbons and winter birds, secured on a green branch are excellent window sill decorating ideas for Christmas and New Years Eve party. 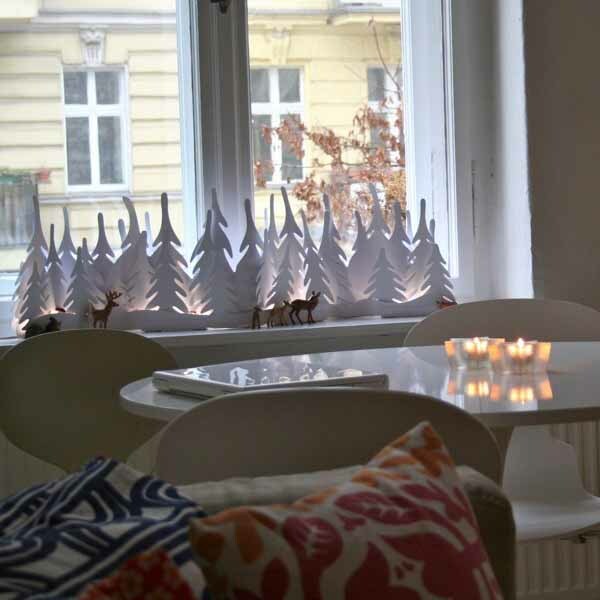 Simple, winter forest and snow field inspired crafts and decorations add interest to interior window designs. Attractive Christmas tree ornaments, made of fabrics, wood, paper or glass are equally sumptuous window accents. Strings of metallic and glass beads beautifully decorate window curtain rods, cascading to the window sill look gorgeous also. Evergreen and small indoor plants, combined with glowing candles, nestles among the foliage, create elegant and striking winter holiday accents visible indoors and out.